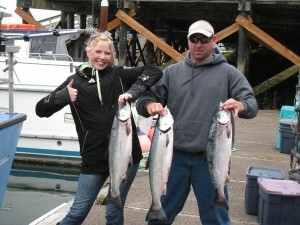 June 17th, 2011 | Comments Off on YAY! 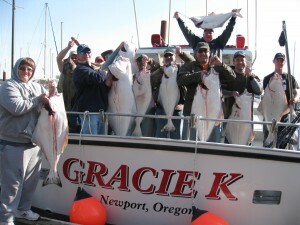 Another Halibut Weekend!! 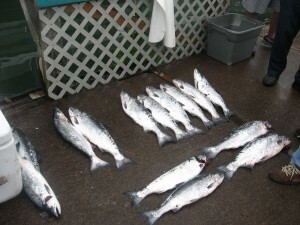 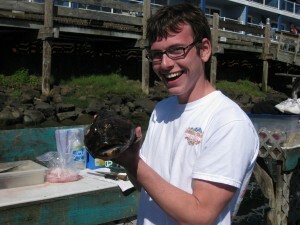 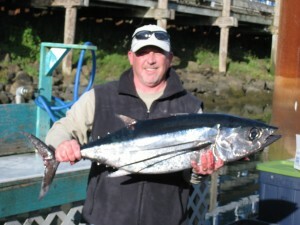 June 15th, 2011 | Comments Off on Coho Opener July 2nd!